Professional sports teams have the advantage of analyzing their players moves to pinpoint great moves and analyze the ones that could use a little improvement. 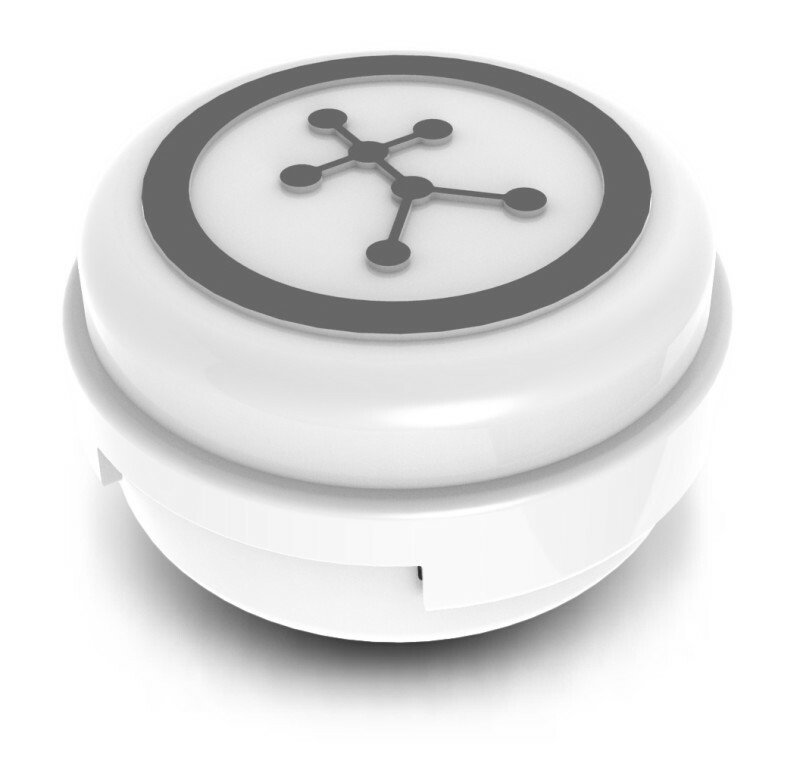 Blast Motion has found a way to deliver this same technology into a 3D motion sensing device that you wear during any activity that you like to do. The way it works is that the wireless 3D motion metric technology communicates with your HD capable device, to help capture and display the highlights of a particular moment. These moments are then transposed visually into the video, allowing you to then easily share (brag about) on your social networks or favorite video host. 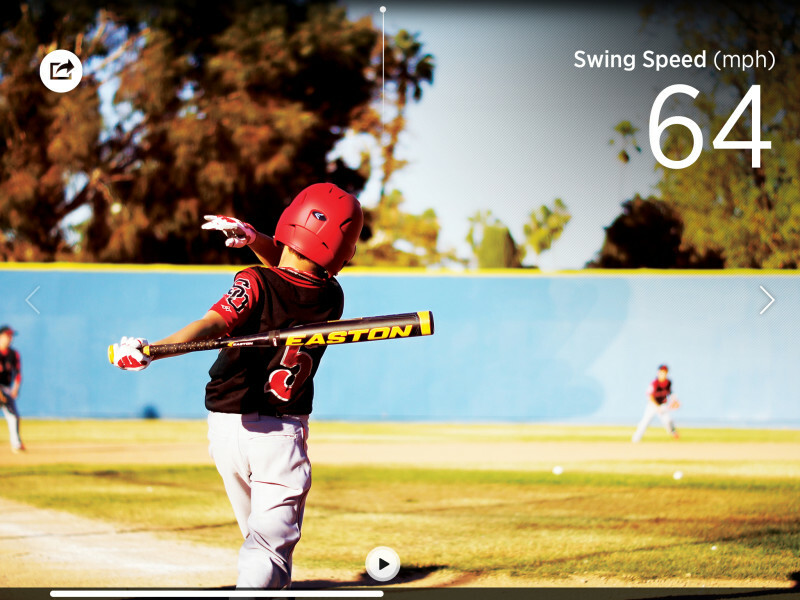 Blast Motion has the ability to keep track of the metrics of every motions you make, including height, velocity, rotation, and hang time. You can use it on the track, field, court, golf course and more. 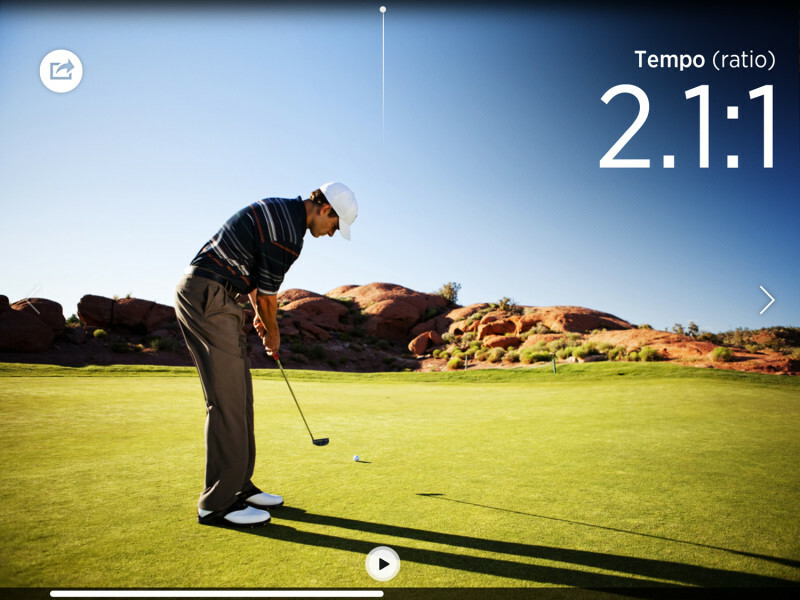 Which means that not only does it allow you to capture some great highlights, but also analyze and improve. And Blast Motion is really just getting started with this technology. In other words, you have good reason to be excited about what is coming up in the near future. With this in mind, we reached out to the Director of Marketing for Blast Motion, Mr. Donovan Prostrollo, to get the latest scoop on everything awesome. Urbasm: Hi Donovan, what is the story behind the inception of Blast Motion? Donovan Prostrollo: Our founders, Michael Fitzpatrick, Mike Bentley, and Ryan Kaps had a vision and a mission to make 3D motion capture technology portable, wireless and available at a price point accessible to all consumers, not just professional athletes. If you roll back the clock 5 years, 3D motion capture technology was complex and required extensive technical expertise to setup, and a user had to wear a wired vest or suit with optical markers, which were tracked by very expensive optical systems. These configurations were tens of thousands or hundreds of thousands of dollars, meaning they were only accessible in high-end facilities and available to the most elite of athletes. In order to change that, Blast Motion was created. For the first four years, we focused on miniaturizing the technology and ensuring it could deliver industry leading accuracy and consistency, while building a strong IP portfolio to ensure our innovations and engineering investments would be well protected. Now, with five commercially shipping products and a price point of $149.95, we have managed to make their vision a reality, and we have achieved a product set that is simple enough for an athlete of any skill set and age to use, while delivering the accuracy and consistency required for pro players. Urbasm: To get an idea of all that Blast Motion can do, you really do have to see it for yourself. What are a few of the most amazing moments Blast Motion has captured with the pro athletes that we could share with our readers? DP: As far as pro athletes, we’re actively working with several, including Miami Heat player James Ennis, professional skateboarder Greg Lutzka, and professional BMX dirt rider Mike “Hucker” Clark. DP: It’s absolutely amazing to see how athletes, from kids to pro players, are using our technology to improve their game. It also allows them to have more fun and instantly share great sporting moments. Earlier this year, we had the opportunity to participate in the 2015 High School Slam Dunk Competition and all of the slam dunk contestants were wearing our Basketball Replaymotion sensor technology. The event was broadcast on CBS, and we were on the court with the camera crew filming the event with iPhones running the Blast Basketball Replay app. 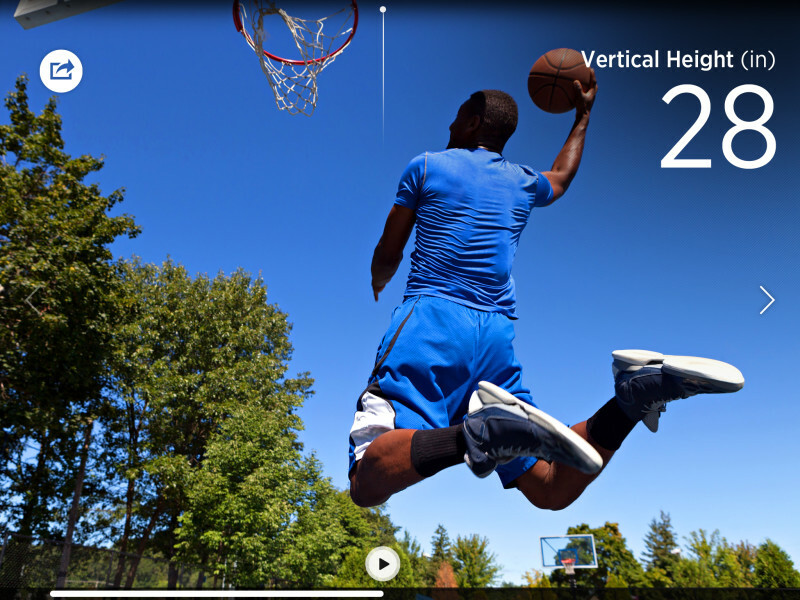 This allowed us to capture real-time video and dunk metrics—including vertical height, hang-time, rotation, and jump acceleration. DP: Our Blast app takes care of infusing the metrics with the video clip highlights and automatically synchronizes them with the player’s movement to create dynamic metric builds. We also unveiled adaptive slow-mo technology at this event, which allows our Blast app to capture high frame rate video and slow down or speed up the video clip replay, based on the actions performed so a player can really see the finer details of his movement and get quantifiable insights into his performance. The best part is, players are able to instantly share these video highlights with their social media followers right from the app. Urbasm: Take us through what would be the ultimate set up for an armchair athlete who may not want to take the time to study up on what to get. What are all the peripheral gadgets a guy would need to get the most out of Blast Motion for a variety of activities? DP: The great thing about the Blast products is that they are very easy to use. For example, no power buttons; the motion sensor automatically powers-up based on movement and leverages the latest inductive charging technology. And we ship everything in each of our product/sports specific retail boxes, allowing an athlete to capture metrics/video, analyze their motion, and improve their game. DP: For example, the Blast Baseball Replay includes a bat attachment, Blast Basketball Replay includes a wearable clip. 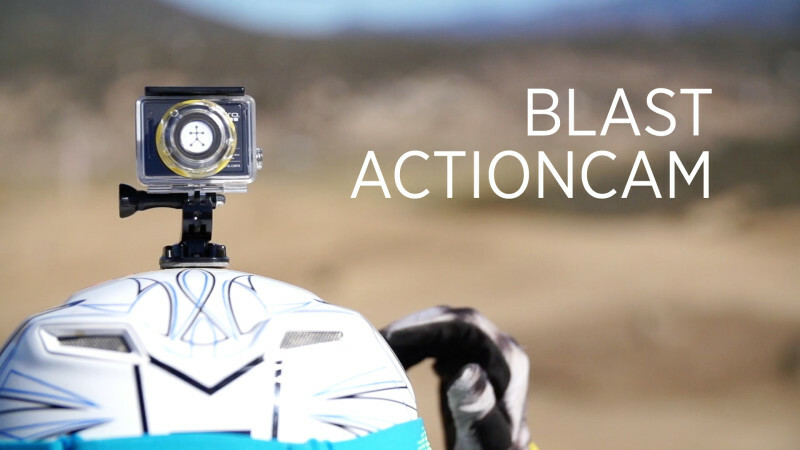 All an athlete needs to do is download the free Blast app to their smartphone or tablet and attach the motion sensor to their sports implement, slide on the wearable clip or affix the waterproof action sports attachment to the back of a GoPro® action camera case and GO! Metrics are captured automatically, even when the smartphone or table is out of range, and synchronized with the the Blast app. Urbasm: That’s awesome. What are a few innovative ways that your customers have used Blast? DP: The best way to get a sense for how our customers are using Blast technology is to visit our social media channels on Facebook, Twitter, and Instagram. One thing you’ll immediately see is that our customers love to share video highlights of their performance, and you get the added benefit of seeing the numbers behind their actions. We have also found that our video auto-curation features are a significant time saver for athletes who are practicing and want to review their best or worst action quickly. With all of our Blast products, our apps automatically clip recorded video to create a series of 4-8 second video highlights, which can be watched individually without requiring manual video editing. For example, this allows Little Johnny to go out back and take a bunch of practice swings with a smartphone on a tripod recording his actions, then he can come in and let Dad or a coach review a 30-minute practice session in a couple minutes. This is a fantastic time saver, and the metrics really allow an athlete to see what their body / bat was doing when they captured their best or worst action as compared to an avatar representation of the swing. Urbasm: Can you give us a hint of some of the functionality of Blast that we can look forward to in the future? DP: The two things that Blast Motion is known for is motion capture innovation and metrics accuracy. While I can’t say much about what’s coming, based on the cool new features we just rolled out (dynamic metric sync and adaptive slow-mo technology), you can expect we have some really great features in development and a lot of enhancements across our product lineup that will make our products even better, including support for Android devices. At the end of the day, we want to ensure athletes of all ages and skill sets have access to 3D motion capture technology and the tools they need to improve their game. We believe that technology is best when it gives you the insights you need when you need them, but gets out of the way and lets you play. To get more information on Blast Motion, check them out here.